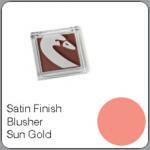 Beauty Without Cruelty Blushers add a touch of cheek color for a healthy glow. 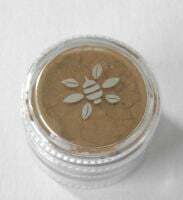 They are available in both warm and cool colors to compliment all skin tones. 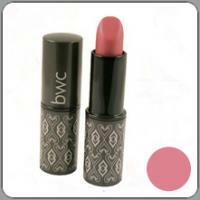 BWC blusher adds colour, warmth and definition. 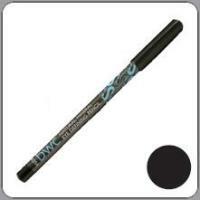 Soft powder with long lasting beautiful colour depth.